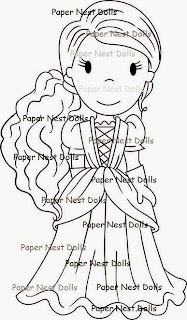 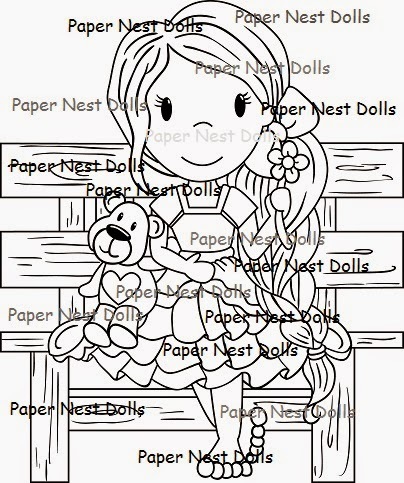 Paper Nest Dolls: NEW IMAGES!!!!!!!!!!!!!! 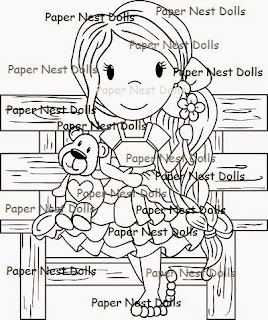 Be sure to stop by my facebook page between 12 - 2 pm EST for the release party!!!!!!!!!!!!!!!! 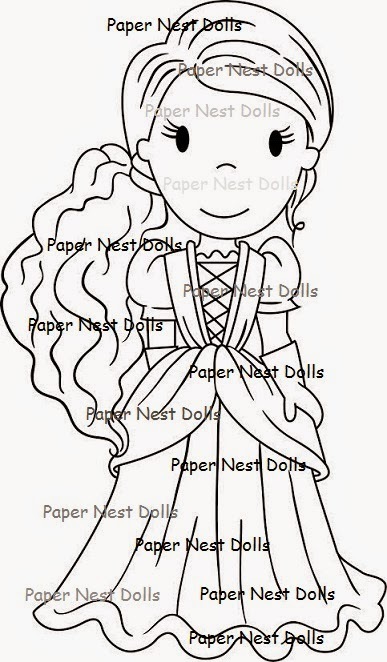 WOW such wonderful digi's, sooo beautiful.